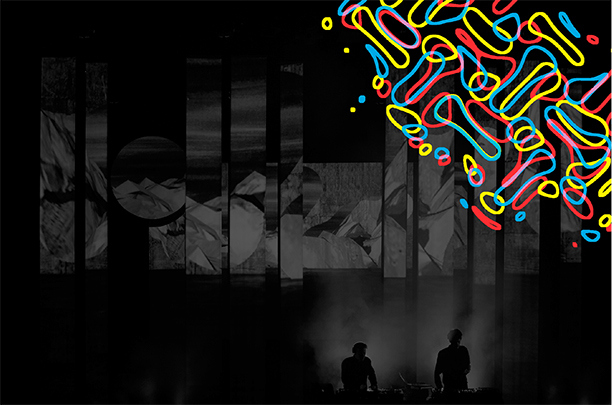 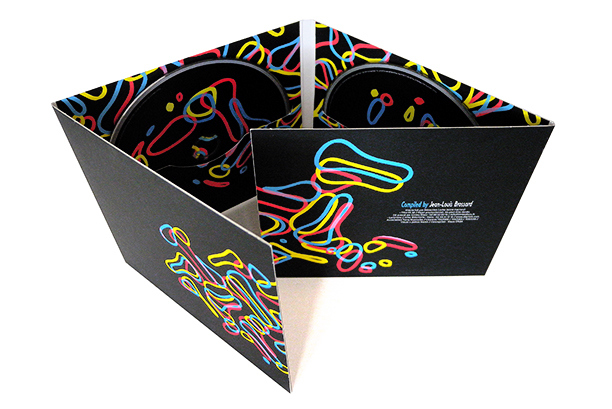 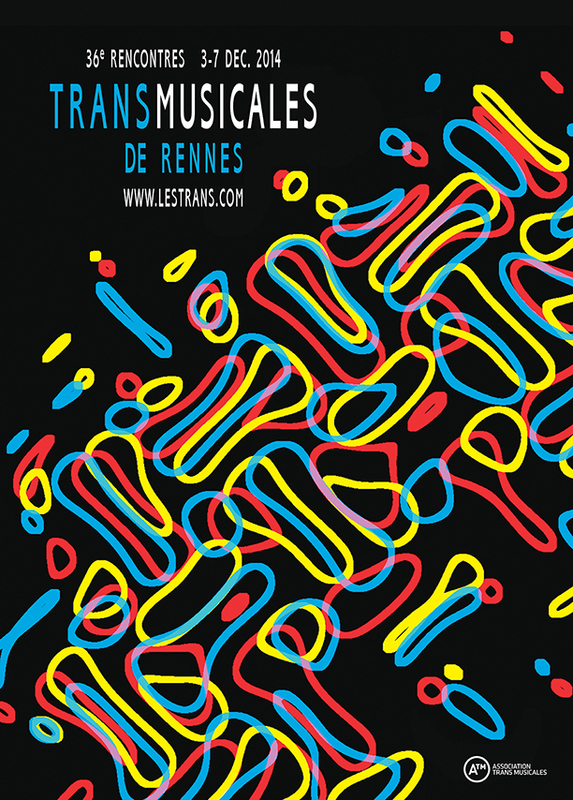 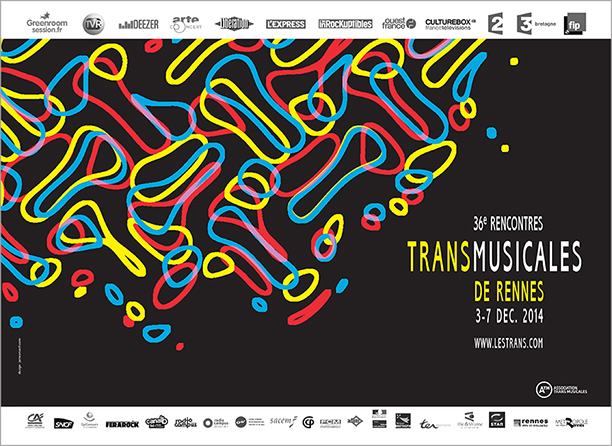 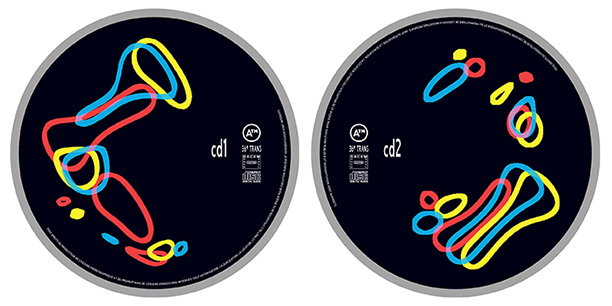 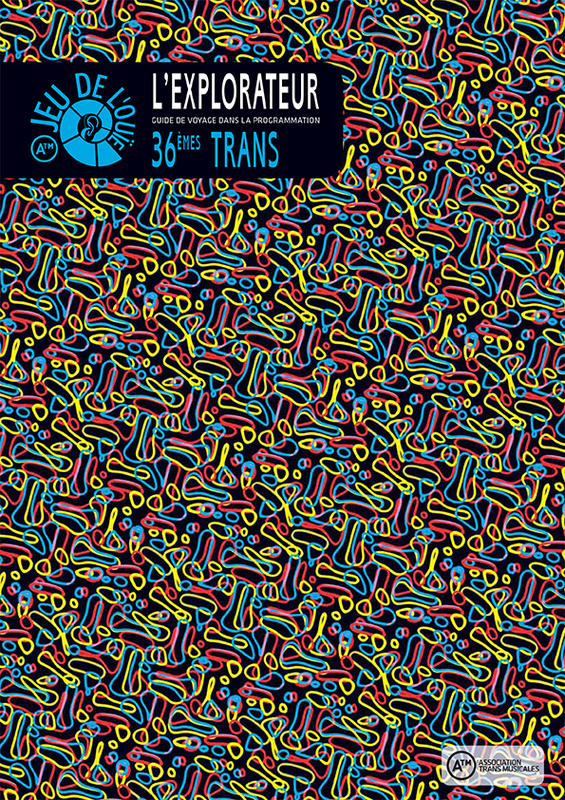 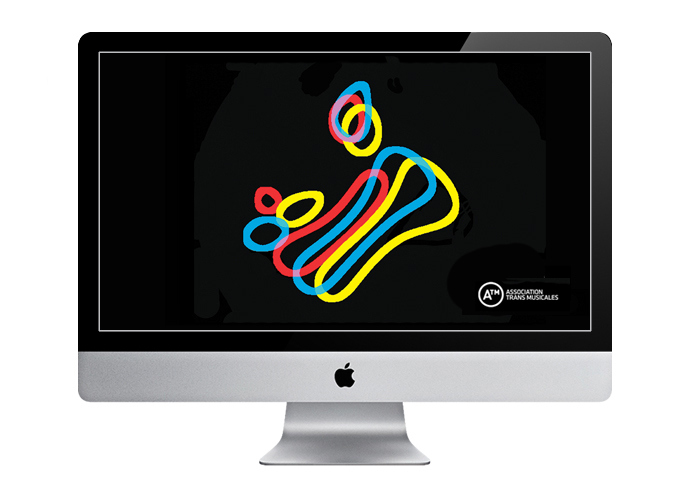 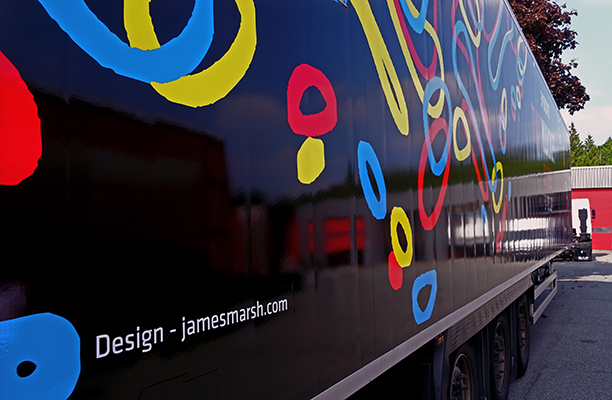 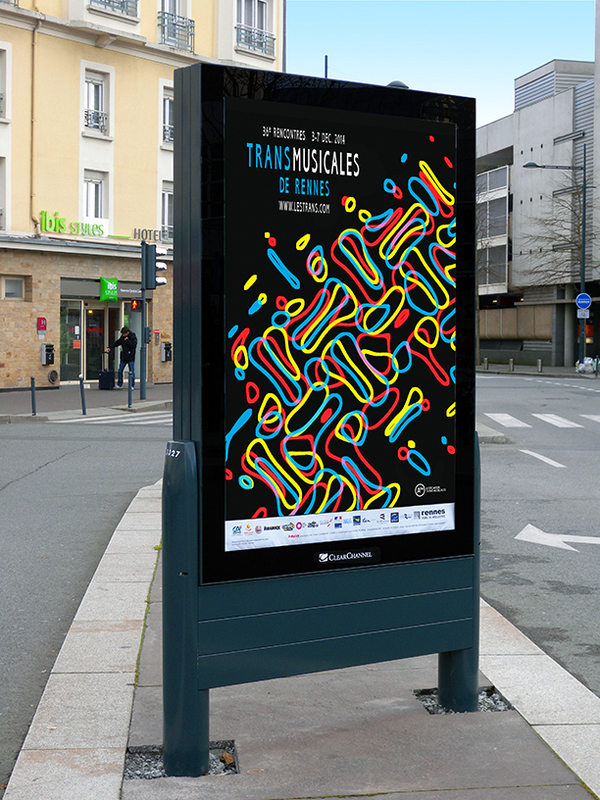 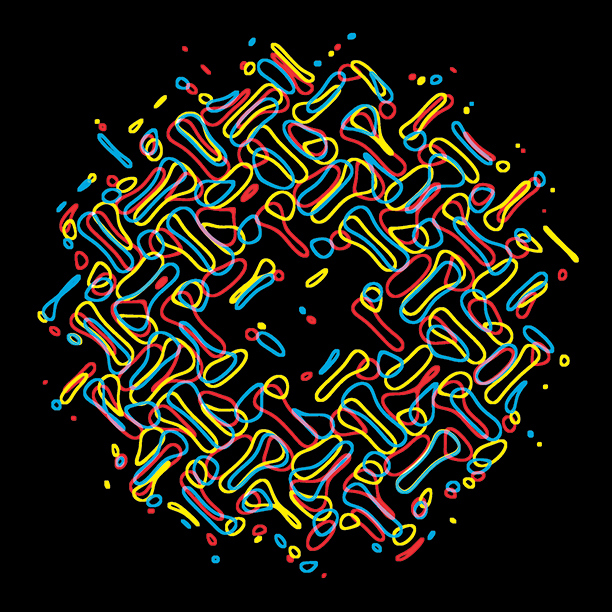 Branding for the 36th 'Transmusicales' Music Festival in Rennes, France. 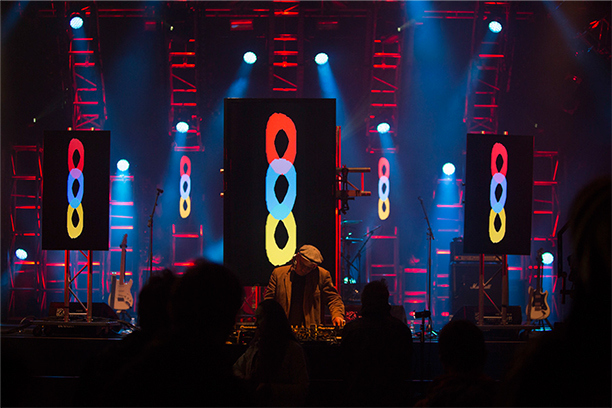 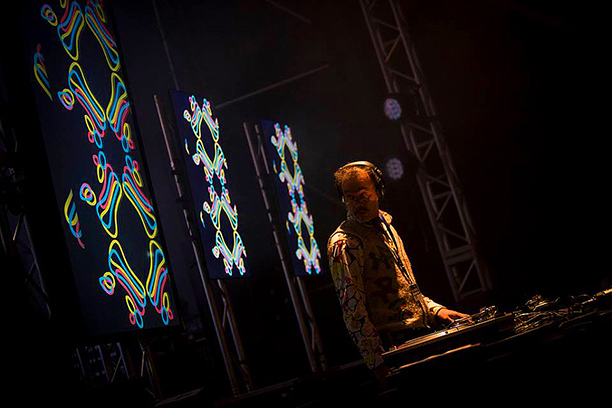 Conceptually the image is titled 'Vibrations', representing the mood or vibe generated at the event between performers and audience. 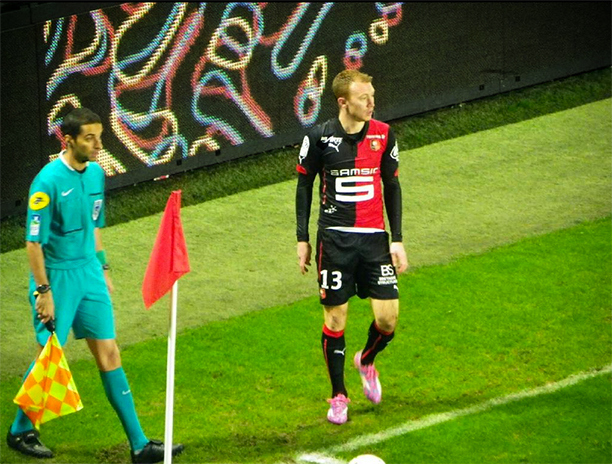 The branding was everywhere this year, it even appeared at football matches!